With summer upon us, there’s no better time to step up your sneaker game than now. The sneaker hype has been at a constant all-time-high this past decade and NBGA is very here for it. 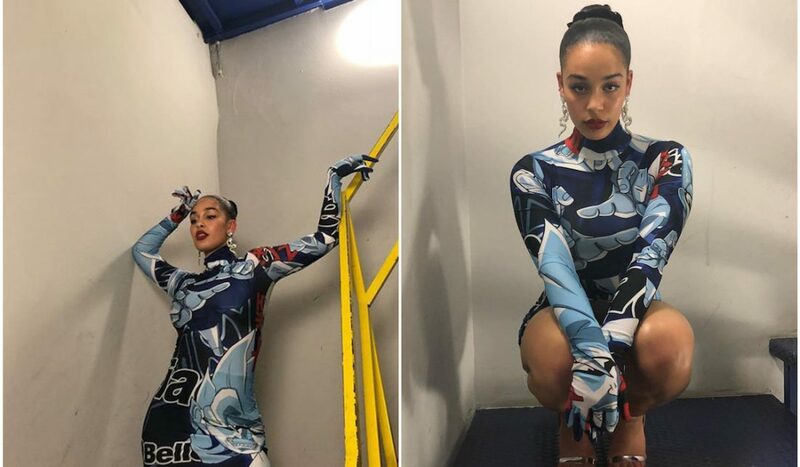 It seems everybody wants a piece of the sneaker action, with throwback brands reinventing their classics, to high-end fashion houses releasing extravagant limited editions. Whether you’re planning on hitting the town or the hiking trail, or looking for something budget friendly or a little more bougie – NBGA has listed 7 super fresh sneakers appropriate for all occasions below! The 90’s are back with these chunky Fila kicks! ? These pastel coloured sneaks are perfect for chomping around the city, all summer long! Pair them with tiny sunglasses and a fanny pack to complete the 90’s ensemble, or contrast the baby blue footwear with a sleek suit. 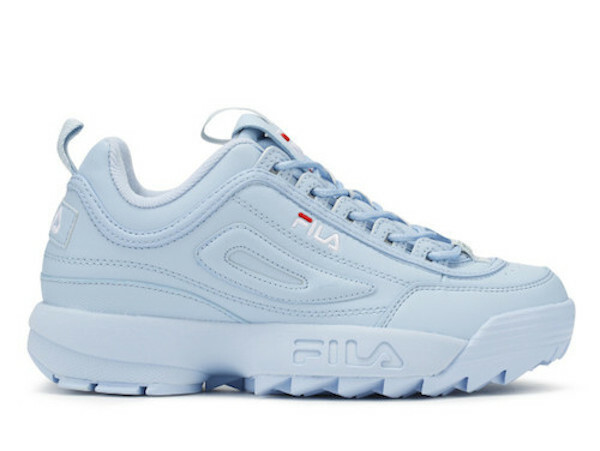 Honestly, add the Fila Disruptor to any mundane outfit and it won’t be so mundane anymore. These Virgil Abloh designed Converse have me deceased. 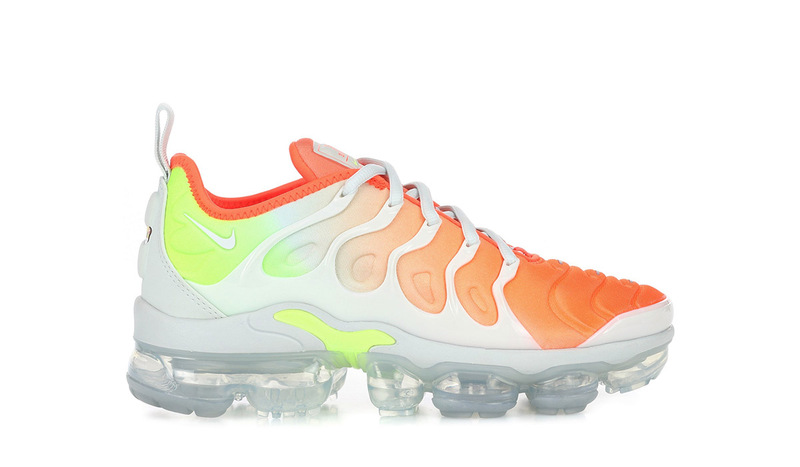 If homeboy comes through with these… he’s gonna like… yeah, you know. Unfortunately, they’re basically sold out. 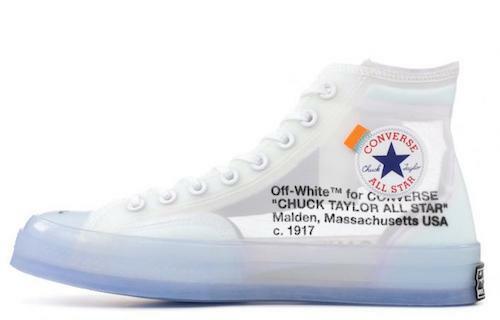 You can however check the list on converse.com to see what retailers are selling them in your hometown. And who knows, they might restock online soon? If you’re a sneaker fan – this iconic shoe is a wardrobe staple. 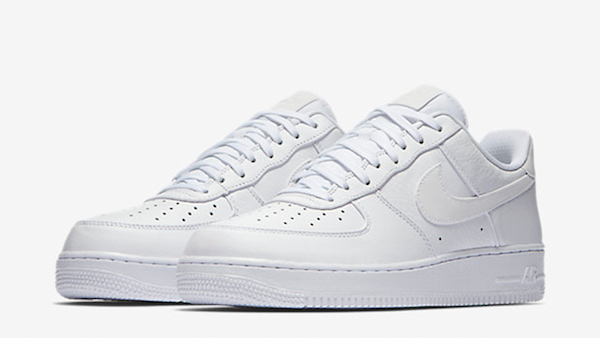 The Nike Air Force 1 is a classic and fresh sneaker that looks good with every single outfit. 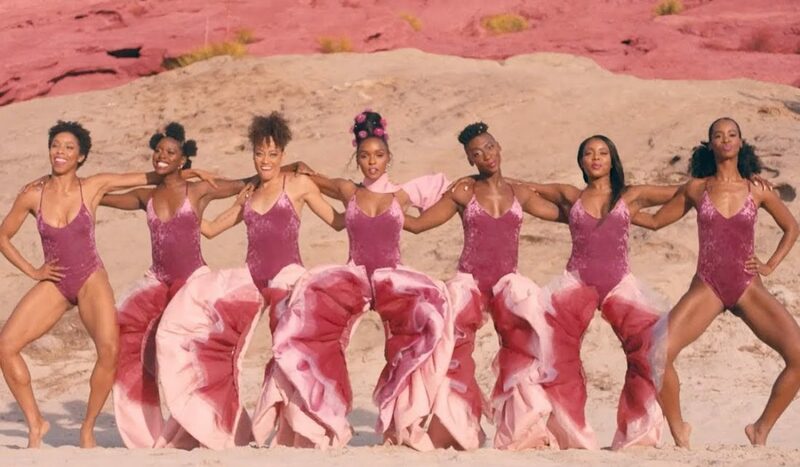 They’re comfortable, sturdy and as trendy and current as ever. 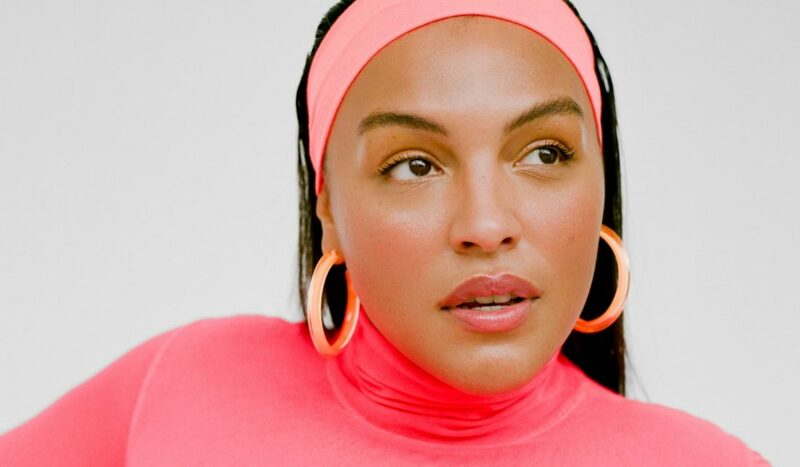 Celebrities are seen sporting these kicks just about all the time, and if they’re good enough for A$AP Rocky and Bella Hadid… they’re probably good enough for you too. 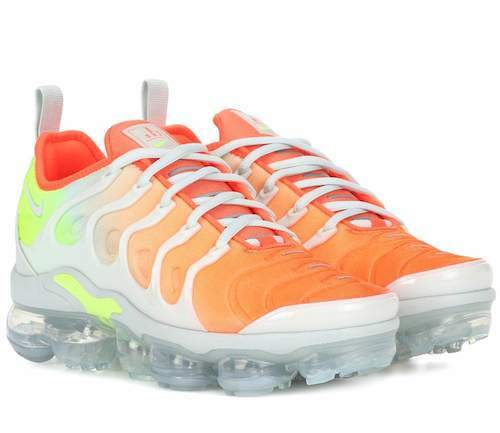 The neon orange and yellow VaporMax Plus are everything you need in a sneaker. It’s a comfortable statement piece that looks just as good paired with off-duty denim as it does with a tailored suit. The bright colour stands out and lets people know you’re not here to play around; you take your sneaker game very seriously. So if you’re feeling bold, the VaporMax is your friend. 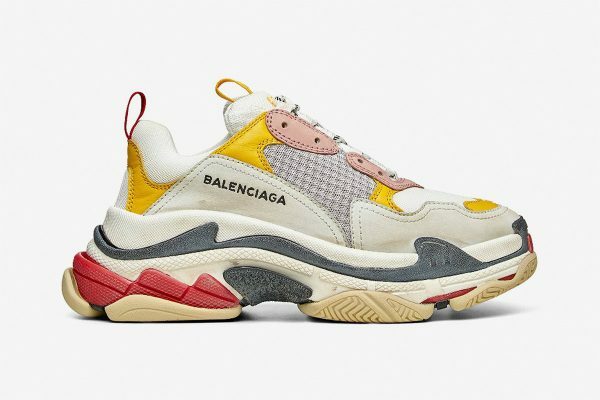 These Balenciaga Triple S sneakers are definitely a splurge, but a fashionable one at that. Balenciaga’s chunky shoe was one of the most sought-after high-end sneakers of last year, so it comes as no surprise that a new model has been released for SS18. If you manage to cop a pair, I wouldn’t suggest bringing them along on your hike (although hey – you do you). They are, however, perfect for flexing on the ‘gram; guaranteed to make all your fashion-conscious friends jealous (including me). 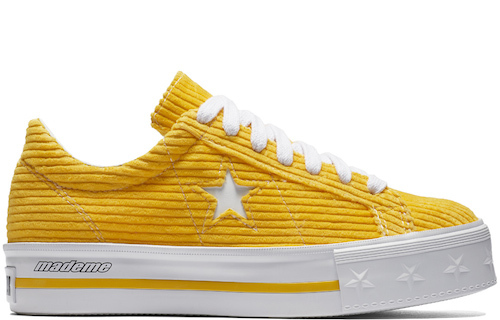 Converse has teamed up with the “for-girls by-girls” streetwear label MadeMe to produce two limited-edition sneakers, designed by the MadeMe founder Erin Magee. The design comes in two colours, “garden green” and “vibrant yellow”. The sneaks are designed with a thicker sole and textured material; a fun and refreshing remix of the timeless All Star classics! If you’re looking for a pair of sneakers that will never go out of style – look no further. 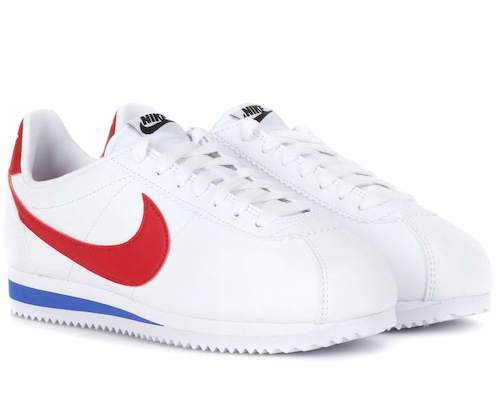 The Nike Classic Cortez are just as trendy now as they were during the 70’s. These classics are a little more muted, while still humbly revealing that you know what’s good in the world of sneaks.